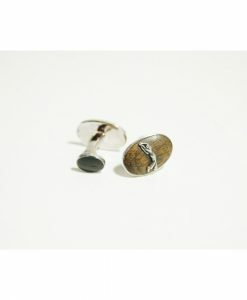 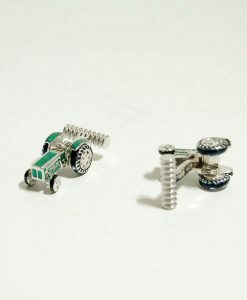 Add a touch of whimsical elegance to your wardrobe with these unique cufflinks. 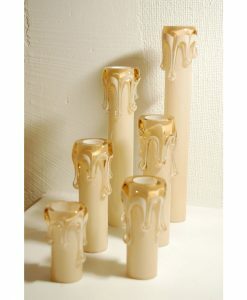 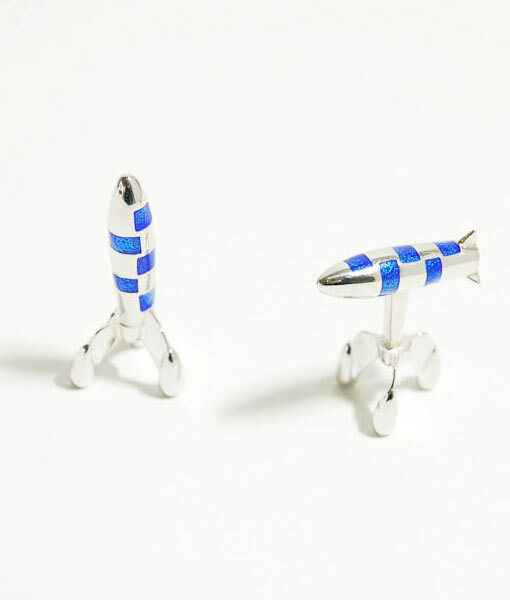 Blast off with these fun little rockets that double as a desk accessory. 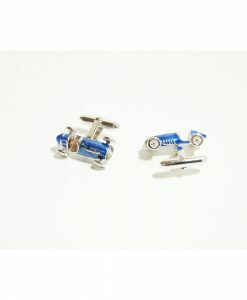 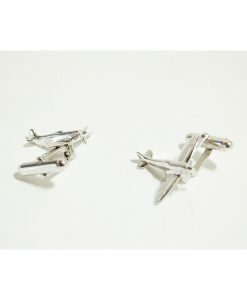 Take a trip back in time to the early days of space exploration in the 1950’s and 1960’s with these beautifully made, blue and white rocket ship cufflinks. 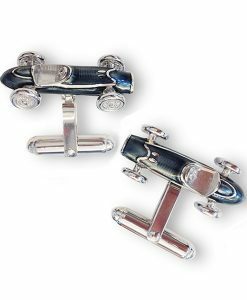 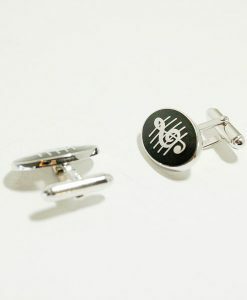 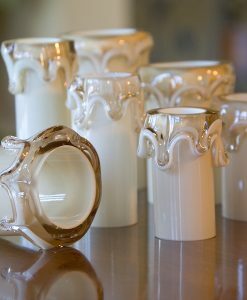 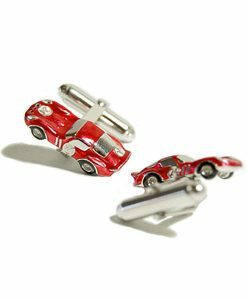 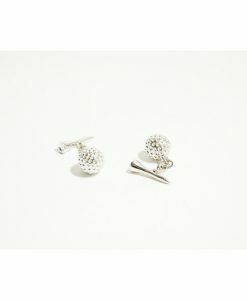 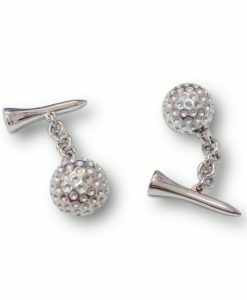 Aside from making a fabulous and fun fashion accessory, these cufflinks also make for a great desk accessory or paperweight. 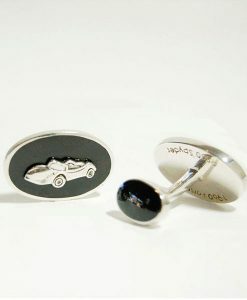 Cufflink dimensions: 1L x 0.5W x 1H.